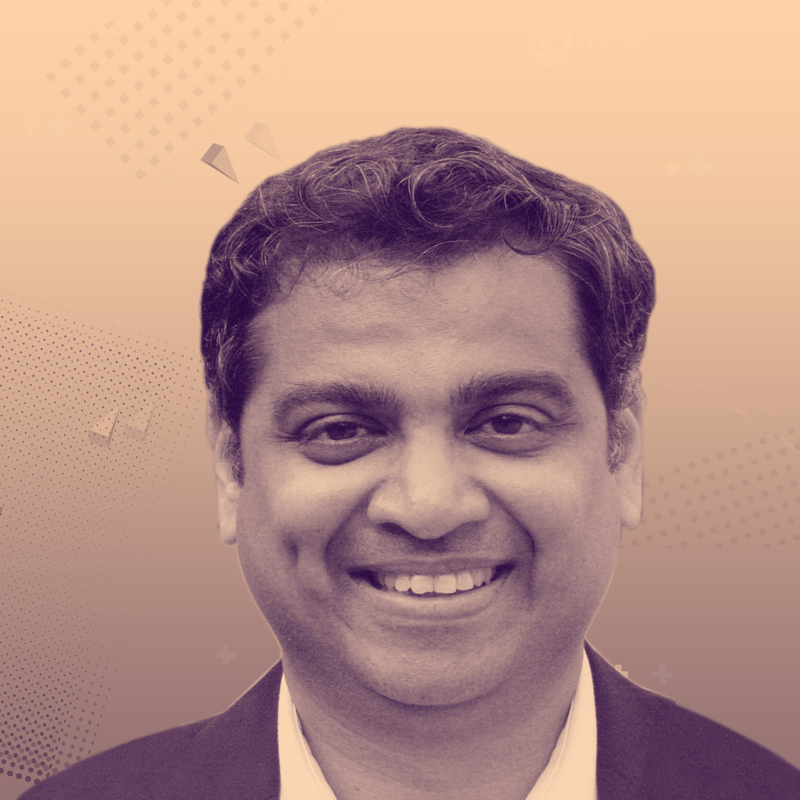 Durgaprasad is the CEO of Peepal Design, a UX Consultancy that is working with unicorns and boot strapped startups in creating experiences that are easy to use, engaging, culturally sensitive and contextually relevant to the needs of Indian users. 3 hrs Workshop | Category: Design Practice & Process | Target Audience: This workshop is open to anyone with a interest in designing seamless experiences such as UX/Service Designers; UX Researchers; Product Managers and Project Managers. Customers are increasing taking advantage of the options provided by technology, to choose the time, place and nature of their interactions with an products and/or service. This break down of traditional boundaries makes managing these interactions complex especially since customers expect stable context and adaptable content no matter where they are. 1. Develop a shared understanding of users and the journey they undertake in pursuit of their goals. 2. Visualizing the desired state. 3. Create a UX roadmap: Know where, how much and when to invest. 1. Ecosystem Mapping – Start with the big picture. 2. Personas – Taking a walk in your customer’s shoes.